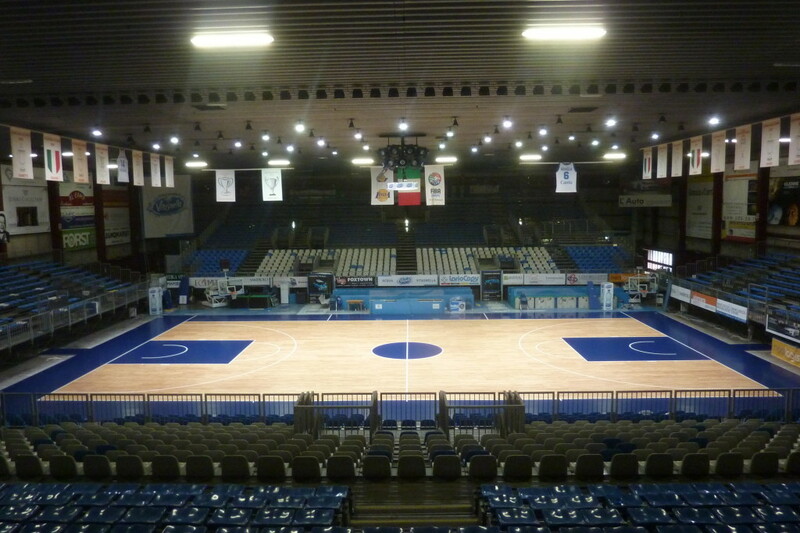 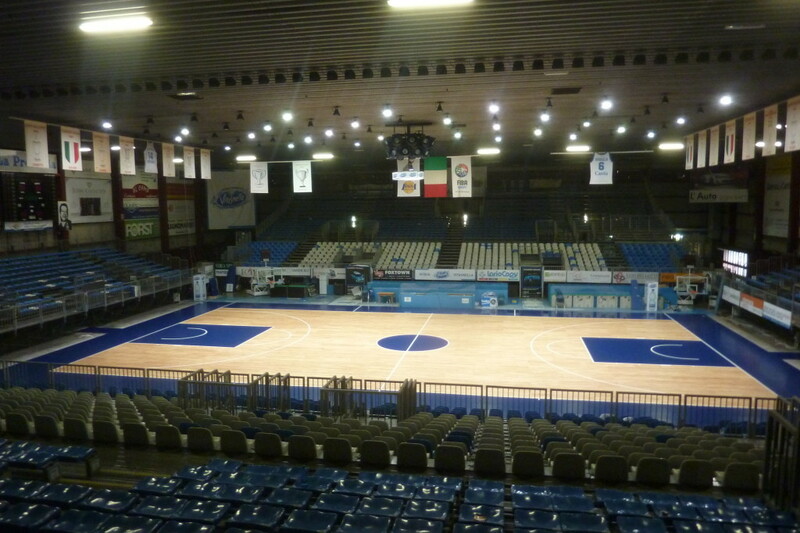 Thanks to its removable sports floor, Dalla Riva Sportfloors recently helped keep alive one of the sports arenas that have made the history of Italian Basketaball: the “mythical Pianella” in Cucciago (Como). 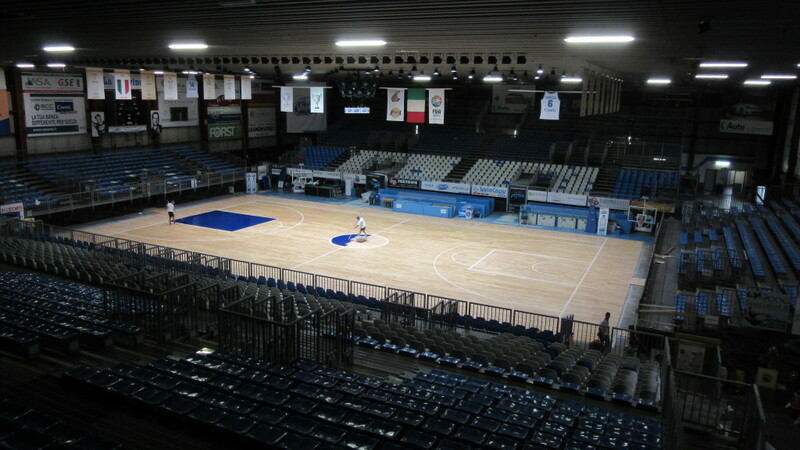 This structure, now called “Mapooro Arena” current “home” of Acqua Vitasnella Cantù, protagonist of the top division in Serie A, was inaugurated in the early 70s, and has been the scene of unforgettable triumphs won by the club both in Italy and in Europe with players like Pierluigi Marzorati, Carlo Recalcati or Antonello Riva, to name a few. 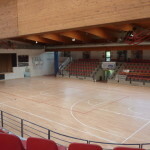 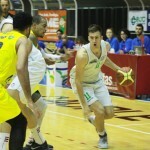 Several times in recent years, there was talk of a transfer of the team in a new arena but the top management decided that the “Pianella” was to remain the home of the home games of Captain Abass and teammates. 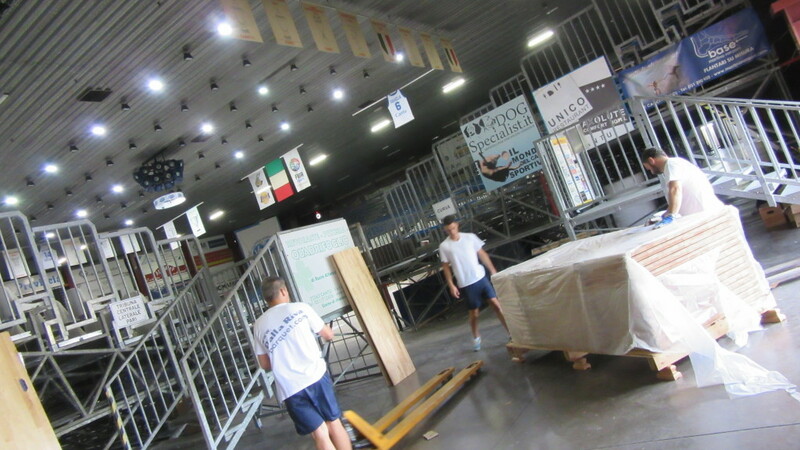 The only real obstacle was the floors, in very precarious conditions but, thanks to the excellent relationship always maintained by Anna Cremascoli (Cantù president) and the managing director Luca Orthmann with Dalla Riva Sportfloors, a solution was quickly found. 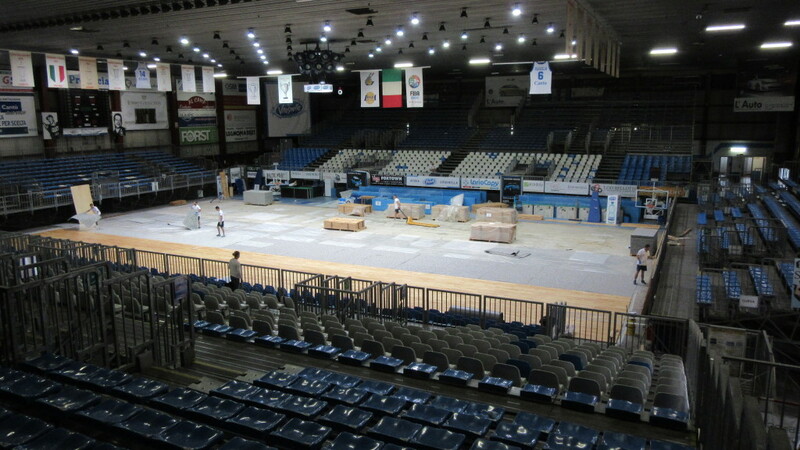 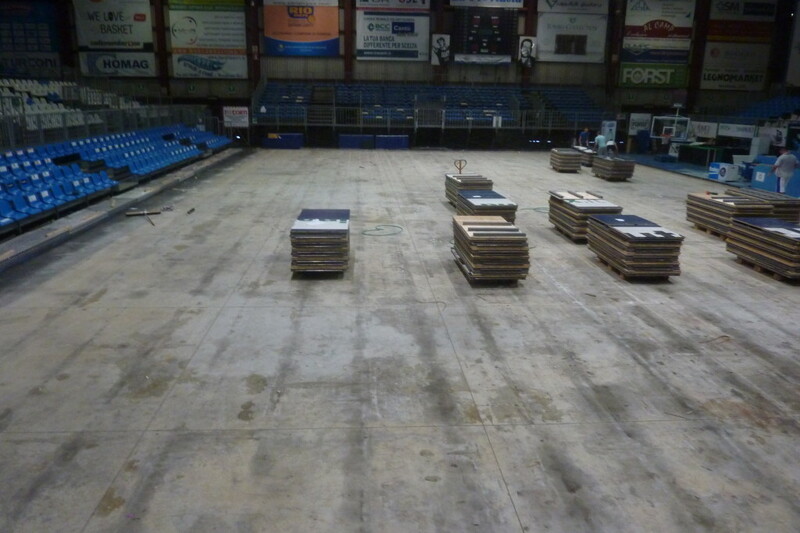 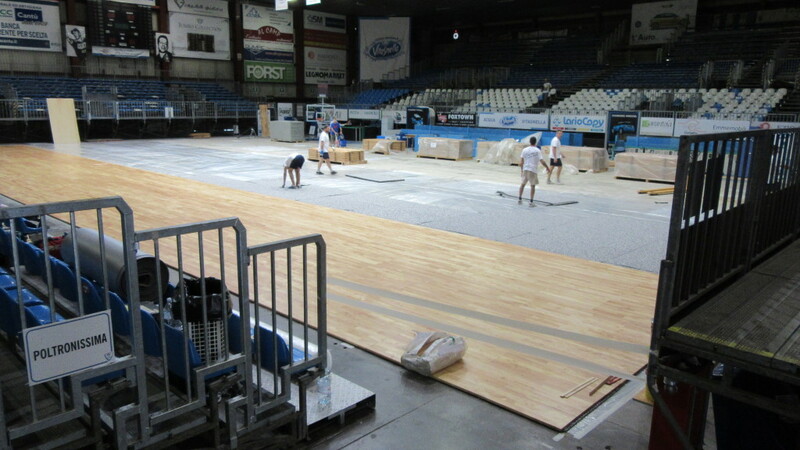 The company based in Montebelluna intervened to remove the old wooden background and, within a few days, replaced it with a removable sports floor of new generation. 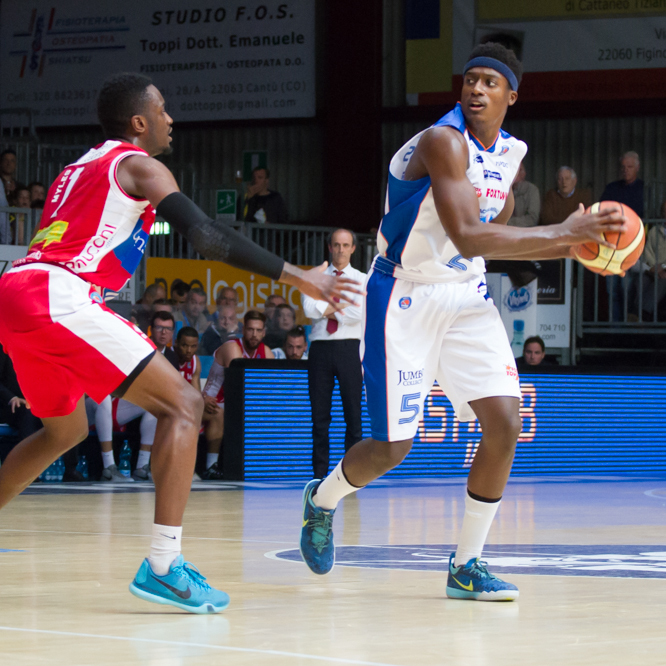 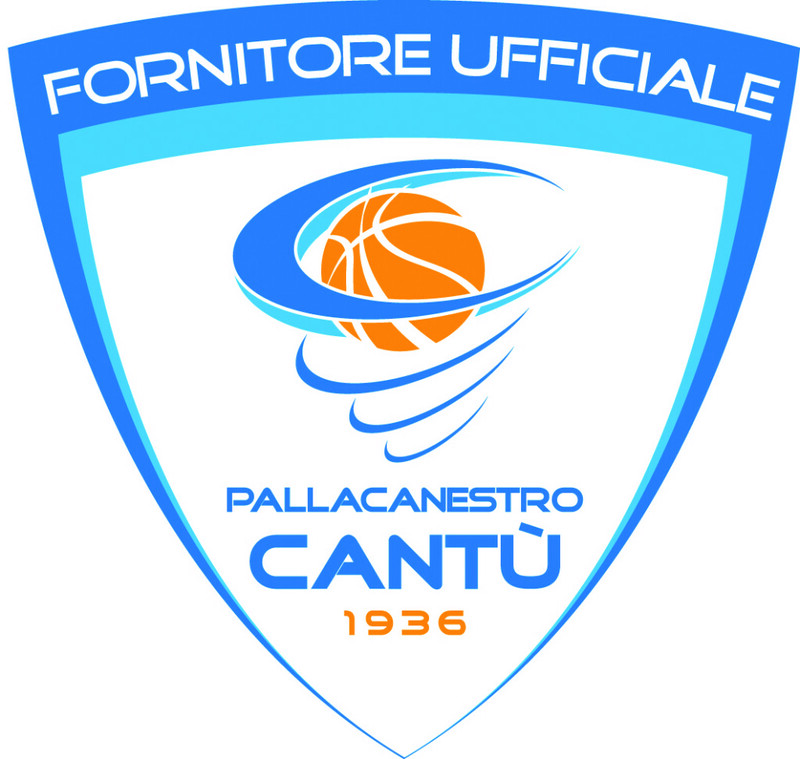 On the sidelines of this intervention, Dalla Riva Sportfloors renewed with Cantu Basketball the charge of “Official Supplier”.